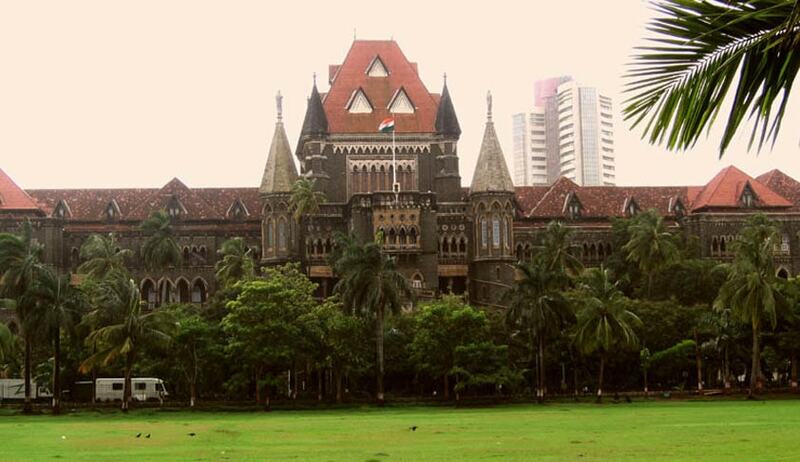 Bombay High Court has stayed Maharashtra Government’s circular dated August 27, which had endowed authority on Police forces to charge those spreading anti-establishment views with the contentious provisions of sedition, as prescribed under Section 124 (A) of the Indian Penal Code (IPC). The Bench, comprising Justice V.M. Kanade and Justice Shalini Phansalkar Joshi directed Maharashtra Police to not to adhere to the circular. Its reply came as a response to the information that a fresh circular would be issued by the State soon. “The circular should be withdrawn or a fresh circular should be issued. The state shall not act on the existing circular,” the Bench said. The State has been asked to file a reply within two weeks. The case comes up next on October 20. Advocate Mihir Desai, who appeared for petitioners (cartoonist Aseem Trivedi, womens' rights activists Sandhya Gokhale, N.J. Hasina and another), pointed out discrepancies in the Marathi translation of the guidelines mentioned in the court's order in the Aseem Trivedi case. Additional chief secretary (home) K.P. Bakshi said that a draft of the revised circular would be submitted to the high court and it would be reissued only after its approval. Mr. Bakshi accepted that there were mistakes in the Marathi copy of the circular that would now be rectified. “The English version is absolutely fine. But the problem was with its Marathi version. The state law and judiciary department was asked to translate the English version in Marathi. And owing to efforts for verbatim translation some mistake did occur in the circular issued in Marathi that surfaced later,” he said. One of the Public Interest Litigations is filed by Pune advocate Narendra Sharma. The PIL seeks quashing of the circular, contending that it amounts to violation of the Fundamental Rights guaranteed to the citizens. The Petitioners have further argued that the circular can be misused by the Police who may not have the requisite training and experience to understand the consequences of imposing such stringent provisions of IPC. They have contended that the circular, which is meant to prevent misuse of Sec 124A IPC (sedition) by Law Enforcement Department, does not mention even the basic ingredients required for invocation of this provision of law against any person. They further contend that clause 1 and 2 of the circular does not mention the basic ingredients of sedition i.e. words (spoken or written), signs or representations must be made with object to overthrow or subvert the government (central or state) established by law by “violent means”, by creating feeling of contempt or hatred or disaffection against it or by bringing or attempting to bring into hatred or contempt towards it or by exciting or attempting to excite disaffection towards it. The impugned Circular laid down the conditions under which police can arrest a person on charges of sedition. It says that the sedition clause can be invoked against “whoever, by words, either spoken or written, or by signs or by visible representation, is critical of politicians, elected representatives belonging to the government”. The circular was issued following a direction from the Bombay High Court in March which had taken up suo motu cognizance of the issue following the arrest of cartoonist Aseem Trivedi. A division bench comprising Chief Justice Mohit Shah and Justice N.M. Jamdar had then said that sedition charges cannot be invoked on persons writing or saying anything in criticism of the government and its measures as far as it does not incite violence or cause public disorder. You may read the judgment and LiveLaw story here.